Swaliya Softech Pvt. Ltd. has ICANN accredited registrars to provide domain registrations to all its visitors. Every registered user appoints some amount of premium on the domains registered with them. 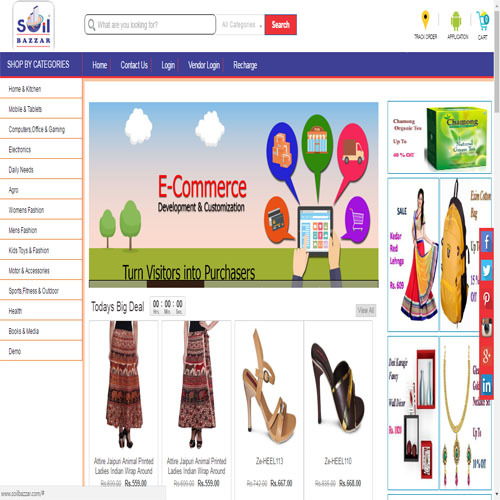 Swaliya Softech Pvt. 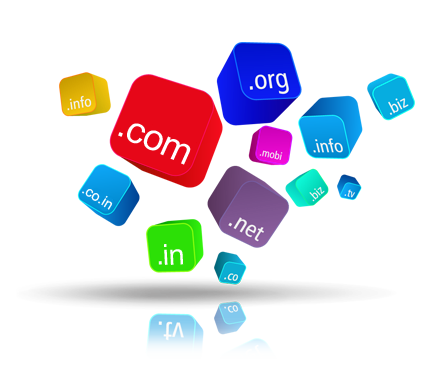 Ltd. charges the most nominal rates of each domain available allowing its users to get the best possible domain registration rates on the Internet. 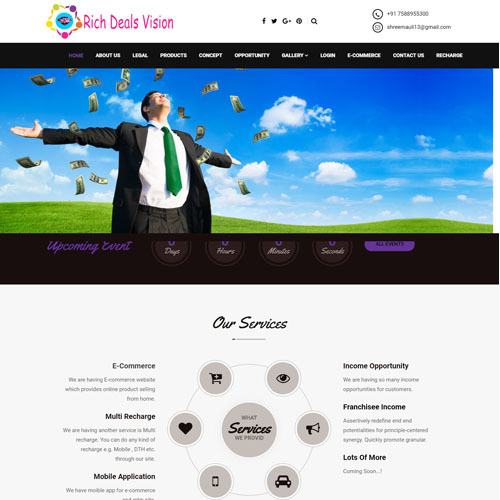 We offer a wide range of hosting services and domain registration at special rates for our clients only. 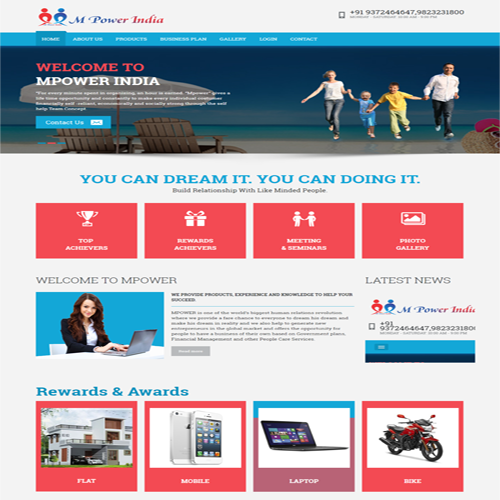 This service is provided to you only if you get your website developed through us. 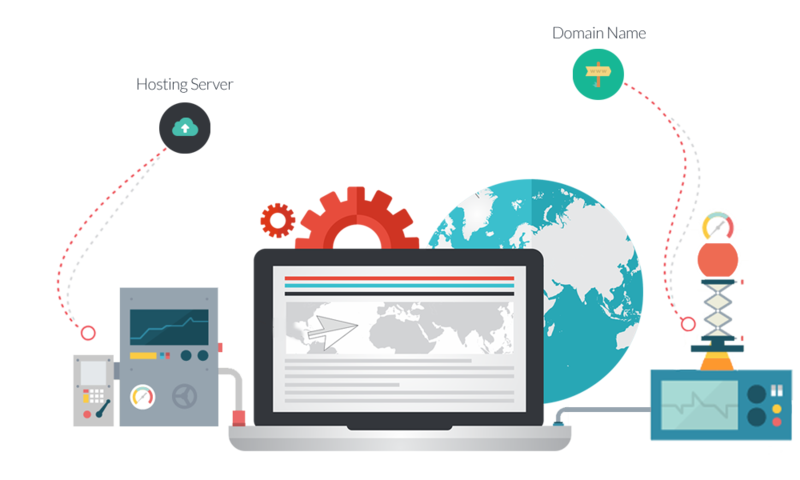 We provide hosting services with its advanced control panels to completely manage the hosted domain. 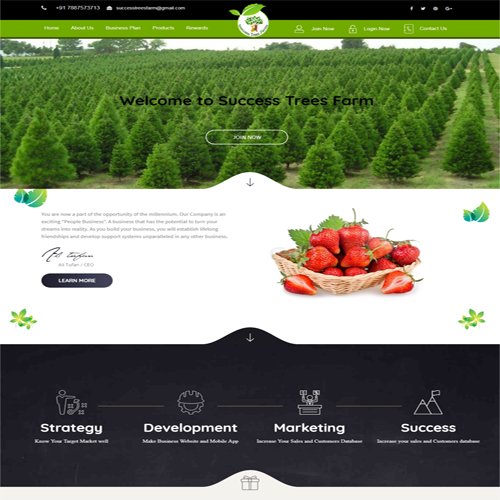 You can choose from a variety of plans to suit the need of your website. Other than the regular packages, you can also get a customized plan, if required, after assessment of your requirement. I f you are looking for fast - quality - easy to use and affordable hosting, you have found your solution. 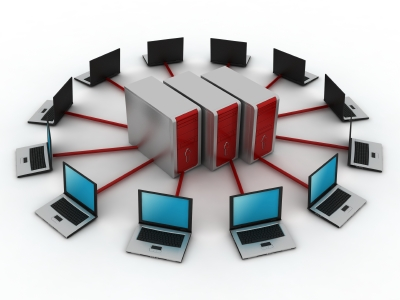 We offer several shared hosting plans that will meet and exceed all of your web presence needs. Domain Privacy Protection feature allows to hide the domain name owner details from publicly-accessible database like WhoIs. Enable Privacy Protection if you don't want to share your information (i.e name, email address, phone number, etc) publically. 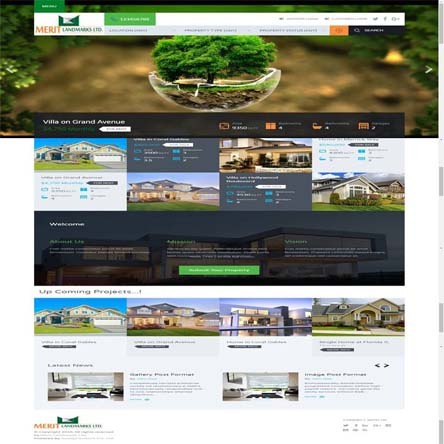 Redirect your domain visitors to any URL/website of your choice. This feature is quite useful for forwarding multiple domain name (xyz.in, xyz.co.in, xyzs.com) to a single domain (xyz.com). Converse with your professional email ID (name@domainname.com),you can create up to 5 email accounts with a storage capacity of 100 MB per account at no extra cost. There are many web hosting companies but it is a question where you get an affordable web hosting service. We assure you that we are the best one to provide you the cheap web hosting service. 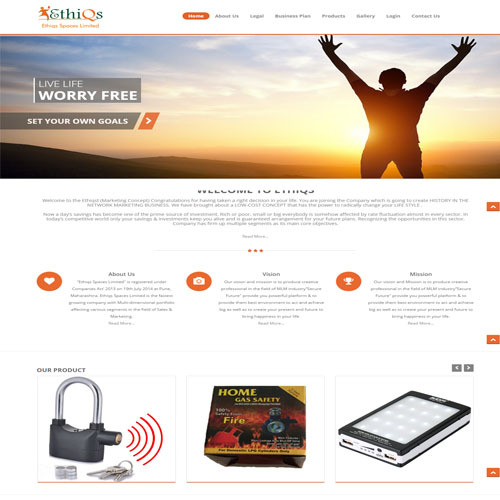 We are reliable and you can trust our web hosting service for your daily transactions related to your website. We assure you security, reputation, reliability and customer support with our web hosting as these are very important for a business. You are here with us now and you can stop now for the best web hosting service. 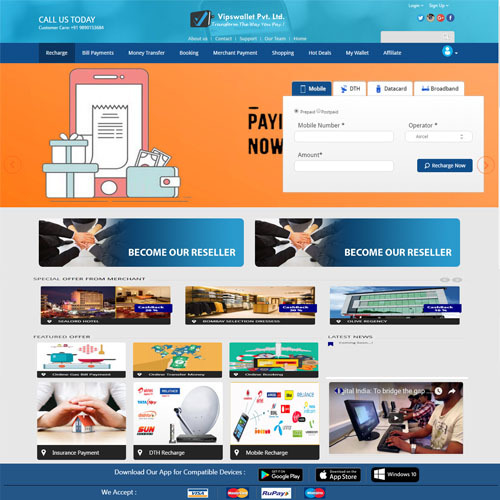 iGlitz Technologies is best suited for Hosting companies which offer high end hosting and reseller hosting for their customers. Multiple Sub Reseller Accounts, Fully brand able two-tier control panel will allow you to sell hosting to your customers as well as sub resellers. Automated Service Engine and iFIX allows you to offer world class support to your clients from day one, allowing more time for you to sell than serve your clients.